Richard Linklater, Ethan Hawke and Julie Delpy reunite in Paris in Before Sunset (2004) after going their separate ways in 1994 in Vienna. Jesse is a published Author, Celine is an environmental activist and they haven’t seen each other for 9 years after that one night in Vienna. The movie opens with Jesse sitting in the famed Shakespeare and Company bookstore in Paris for a book signing and interview with Parisian reporters about his book which is based on the one night he spent with Celine walking the streets of Vienna and talking about everything under the sun. Celine walks in and they are back where they left off. Wandering the streets of Paris, catching up on the time that has passed, 9 years is a lot to catch up on. But before they do that they have to get the question of if either of them made it to Vienna as they had promised 6 months after they last saw each other 9 years ago or not. I won’t spoil it for those who haven’t seen the movie but that is one of the most tender moments in the movie that is devoid of any hijinks or drama and just another conversation that needs to be had. Each of them has lived a life in the past 9 years that has changed who they were 9 years ago. But once again when they meet there is no grudges or regrets or resentment, it’s like it is 6 months after Vienna. But then slowly as the movie progresses you can see the regrets start showing, regrets about how different the life would’ve been had they met again in Vienna as promised and fallen in love and lived a life together the past 9 years. Resentment about the fact that one of them idealized the night to the point of perfection that nothing since then has been able to live up to that moment. Hawke and Delpy collaborated with Linklater on the screenplay and the effect is evident , the conversations do not feel forced, it feels organic and also a little voyeuristic , like you are snooping in on a couple having a private conversation, a conversation that is not meant to be overheard. Like Sunrise, Sunset also ends on ambiguity, each having confessed to the lack of romance in their personal lives end up at Celine’s apartment where she plays him a song she wrote about him. Then they relive the record store moment from Vienna by putting in a CD of the same artist they were listening to in that listening booth. Celine then does an impression of Nina Simone at concert and you laugh, you laugh like Jesse does, you feel like Jesse does, you want them to be together, they are meant to be. But then Celine admonishes that Jesse will miss his flight and then credits roll. Leaving you another 9 years’ worth of second guessing, did he miss his flight? Did he get on the flight never to return again? What Linklater has achieved is phenomenal, I couldn’t believe he could top Before Sunrise but here is does. The relationship between Jesse and Celine has grown and matured as have the characters. Yet they still possess that magic of conversation which can tide over 9 years of not having seen each other. Like I mentioned in the comments on the Before Sunrise review, I finally got around to watching these movies because I want to watch Before Midnight comes out this year, after a gap of 9 year and you want to see where the journey has led them. Richard Linklater directed Ethan Hawke and July Delpy in the 1994 Before Sunrise. Ethan Hawke plays Jesse an American returning from Madrid after breaking up with his long-distance girlfriend and Delpy plays Celine returning from Budapest after visiting her grandmother. Total strangers these two end up sitting next to each other when another couple starts arguing loudly in the train. What ensues from there is a romance like no other. There are no grand gestures or drama, just two young people in their 20s walking about in Vienna talking about everything under the sun. You are with them as they talk about their respective childhood and then about growing up and what their idea of growing up would be like. What they want to do with their lives and their dreams. They have only 1 night in Vienna and they both agree that they are not going to exchange numbers and addresses to make it a long drawn out thing. Instead they want to live in the moment and take everything in. you can see a definite bond developing between the two as they each open up about things one does not generally discuss with someone they are trying to charm or impress. These are just two lost souls on an adventure. Ethan Hawke is the very American Jesse and July Delpy the very French Celine, the conversation between the two is the idealized version of romance without the ribbons and roses , it is simply a wonderful conversation between these two , their views on Mortality, Morality, religion, love, family and many more. My favorite moment from the movie is the one in the restaurant where they each pretend to have a phone conversation with their respective friends. It’s warm, tender and genuine at the same time it is funny. It is very hard to explain the sense of contentment I felt watching these two characters just talk it was like someone was having a conversation I wanted to have with no holds barred no topic taboo no embarrassment and no judgment. Just a sense of belonging with a stranger who grows more familiar as the time passes. What Linklater did here is incredible, just 2 people in one of the most beautiful cities in the world but it is not about the city and its sprawling palaces and architecture and rivers and canals as it is about these two people experiencing it, how each place sparks a conversation, which in insolation means very little other than random thoughts but when pulled together it forms this wonderful tapestry of lives that they have lived and hope to live in the future. I kept hearing about these two movies for the longest time but never got around to seeing them. And now that I am going through a phase in my life ( that’s a story for another blog) where I meet these strangers and all I can care about is their ability to have a conversation and having seen this movie I wanna take that train from Madrid to Paris and meet my Céline and spent a day in Vienna! I think this movie has quickly climbed the top spot of best romantic movie of all time for me. The movie ends with Jesse and Celine promising to meet again in Vienna, leaving you with questions about will they meet? What if they don’t meet? Or if we really want them to meet? Because this one day was so unpredictable and so unconventional that all that can happen if they meet and become lovers is that they will grow apart slowly and that is not the romance I want for these two amazing individuals. The worlds of Krypton and Earth collide in Zack Snyder’s Man of Steel. Henry Cavill dons the red cape in a story by Christopher Nolan and David S Goyer which sees the origins of Kal-El Aka Clark Kent aka Superman. Amy Adams plays Lois Lane Kevin Costner and Diane Lane play Kent’s earth parents and Russell Crowe plays Jor-El Kal’s Kryptonian father. 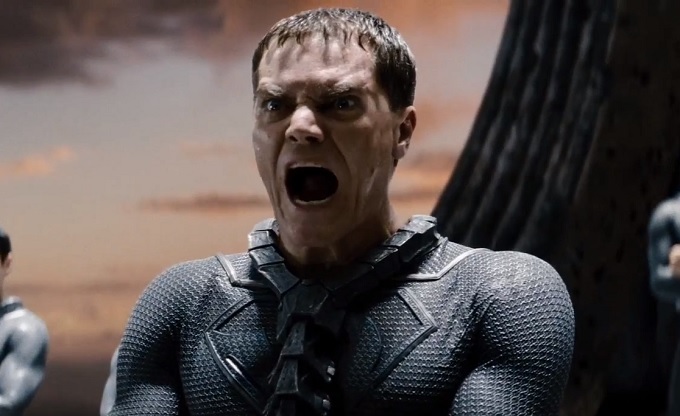 Michael Shannon plays General Zod Krypton’s military general who stages a coup before Kal is sent packing to Earth. After Christopher Nolan’s ground breaking Dark Knight Trilogy the landscape for Comic book adaptations has been forever changed and the audiences have come to expect a certain level of sophistication that goes beyond mere set pieces and action sequences. And despite Nolan getting story credit and being the executive producer on this the movie is entirely Snyder’s, the Nolan influences that were apparent in the initial trailers are few and far between. The opening sequence plays straight out of Snyder’s Sucker Punch visually speaking. The story is told in flashbacks letting on important pieces of Clark Kent’s past as he grows from a scared child to a confused young boy to a formidable young man who eventually fills out the blue suit quite nicely. Henry Cavill was my absolute favorite character in The Tudors and here is a vast improvement on the Man of Steel as portrayed by Brandon Routh. In his steely appearance you are assured that we have a superman worthy of the title, I only wish the character was given a little more humor and dialogues that did not felt they came out a Michael Bay movie. Michael Shannon, who plays general Zod, plays it Mean. He gets the most dialogue of any characters and after a point you just want him to shut up. The angry sneer and the shrill rhetoric are beyond annoying and grate on your nerves. Instead Antje Traue who plays Faora-Ul is a much more menacing villain than Zod could ever hope to be. The movie is not all bad; there are some quite moments where skyscrapers are not exploding that is where you can see that this could’ve been such a good movie. The flashbacks with Costner are wonderfully intimate and feel like they belong in a Nolan movie. The music when not accompanied by the sounds of explosion is signature Zimmer and isn’t as derivative as his work on TDKR was. Amir Mokri’s work on that one scene where Kent is underwater after the Oil-Rig event is brilliant. Snyder who ruined watchmen for me (I know of people who disagree and MoS will be my final argument) is at his Michael Bay-best with references to Independence Day and Transformers. I was told that the problem was the story but on the contrary the story is not so bad, it is the execution of it where Snyder makes a mess of it. There are so many references that any original element is completely forgotten. There are references to the Independence Day, Transformers, The Avengers, Thor, The Day After Tomorrow and all of it does nothing to enhance the viewing experience. The final sequence feels like an unending assault on your senses and your intelligence. The fight sequences keep going on for what feels like 20 minutes too long. What also is extremely irritating is the silly glorification of the American Armed forces which just feels out of place and takes away from the focus which should be on Superman and Zod. Snyder seemed preoccupied with IHOP and Sears placements than any focus on storytelling. The story telling in the second half of the movie felt like it was bereft of any sense and the only explanation I can find is that Nolan left Snyder the reins to continue to focus on the story for Interstellar. Watch this movie if the only thing you care about is endless explosions and yet another destruction of New York by an alien race. Watch it at your own risk because it might say Nolan on the playbill but there is nothing Nolan-esque here. How can a documentary be so engaging that you watch it over and over and over. That’s right a documentary that I have seen not just once or twice but three times. The Art of Steal by Don Argott plays like a debriefing of a major heist. Interspersed with interviews from people who knew Dr. Albert Barnes personally or were associated with the “friends of the Barnes foundation” and also newspaper clippings and interviews with people who are essentially the bad-guys in this movie. If it is a heist movie then there has to be a priceless treasure at the heart of it. And here we are talking of a private collection of post-impressionist and modern art which is conservatively estimated at 25-35 billion and might even touch a 100 billion mark if art like that was ever to hit the market. It consists the who’s who of the greatest artists including Van Gogh, Degas, Matisse, Renoirs, Cezanne’s, Picassos, Monet’s and Manets. Art that is not just staggering in terms of quantity but also in terms of the quality in that it includes some of the best example of the artist’s work, for instance it includes Cezanne’s Card players featuring 5 subjects as opposed to the Cezanne’s Card Player which is currently the most expensive painting at 259-300 million featuring 2 subjects. 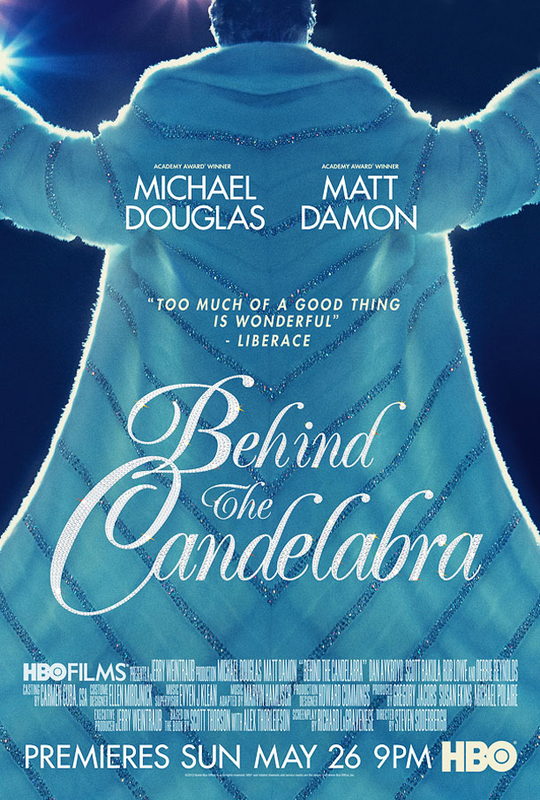 The documentary does not try to strike a balance in terms of portraying both sides of the story. It is an out and out vilification of the people who disregarded Dr. Barnes wishes and moved the collection out of its original house. But I don’t have a problem with that. Imagine if you will that you are a very rich and successful chemist who has developed an antiseptic drug Argyrol to treat gonorrhea and made a fortune from selling your company in your 30s. you then go on to study art and actively collect artists who are not that famous yet and also picking up famous post-impressionist masterpieces before those names became being taken in the same breath as Da Vinci and other masters. Imagine that you lovingly put your art on display not in the setting of a museum but more like how it would in a home, putting pictures together because of their visual style rather than just the artist’s name. Imagine that you explicitly put it in your will that the art is to be forever displayed in the same way to students who want to learn from the masters. Imagine that after you died greedy rich fat-cats want to lay their dirty hands on your priceless treasure to rip it off the walls you so lovingly adorned to be displayed in the stark soulless confines of museums which will also play hosts to the same rich fat-cats’ dinner galas. I’d be pretty darn pissed would you? So what if I was a nutcase and didn’t like the society folks of Philadelphia? It is still my art and my wish and my will which has been violated. There can simply be no justification. The argument that had it not been done the public would have been deprived of the art is ridiculous and blasted to smithereens by the fact that Dr Barnes always allowed a limited number of visitors to come in to view the display and spend as much time as they wished. Some of the interviewees who speak so passionately about the power of the art and eye with which Barnes put the collection together you are moved yourself. This is a fascinating documentary which covers nearly all the aspects of the decades long legal struggle of trying to return the Barnes collection to its original home in Lower Merion Pennsylvania. If you’ve never seen any documentary then might I recommend you start with this one? 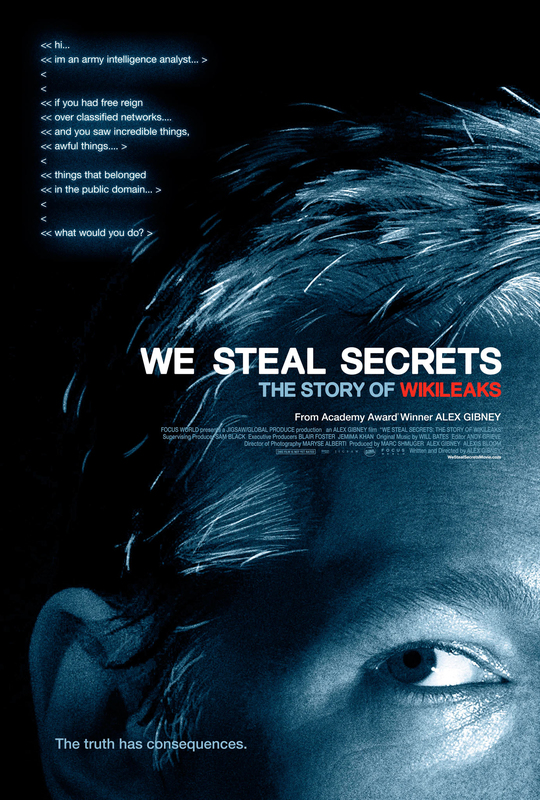 While some documentary subject matters are very hard to palate this plays out more like a thriller. 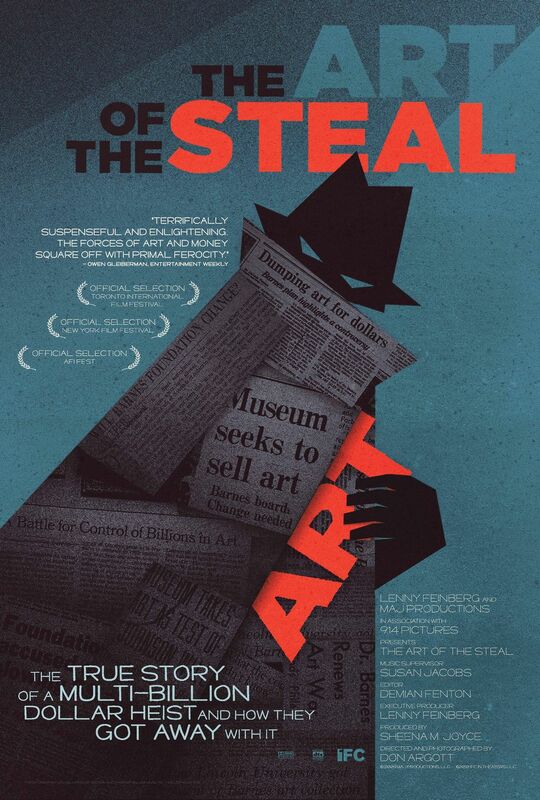 This is an exciting and fascinating look at an art theft which is perhaps second only to what Hitler perpetrated at the beginning of the Second World War. As a side note, on my recent visit to USA , I was thrilled to bits to be visiting Philadelphia and wanted to watch the Barnes collection at the Benjamin Franklin Parkway, as much as I hated the people who put the collection there I wanted to see in person the art that was at the center of the entire debate, but turns out the only wish of Dr. Barnes that they have adhered to is to limit the number of visitors and I was not allowed inside despite several requests and pleas that I had a flight to catch back to India the next day. Recently I hosted a quiz based on Bollywood at office and judging from the response I’d deem it to be quite successful. The quiz featured 4 rounds. This round featured a number of questions based on the many firsts of Bollywood. There were 3 questions per team with 2 questions without options (the relatively easy ones) which would earn the teams 5 points per right answer. 1 question which was relatively less easy would earn the teams 10 points if answered without options, or 5 points if answered after hearing the options. Here are the videos I put together by merging an older video and a relatively newer song to a curious and hilarious effect. Have a look – each clip is approx. 2 mins long and let me know what you think of it. A pair of actor/actress will be given, the teams must answer 3 movies starring them together, 10 points for each right movie, a bonus 10 points for a 4th movie. A,B, C, D, E are all people, clues are provided for each and the teams have to guess all A through E ( 10 points each) and there is a question at the end which relates A & E together and an additional 10 point for that. E was credited with Launching D’s career in Bollywood with the very fearless movie which was also credited to increasing the sales of a certain pain ointment. Name the first time A & E starred together not just once but twice over! 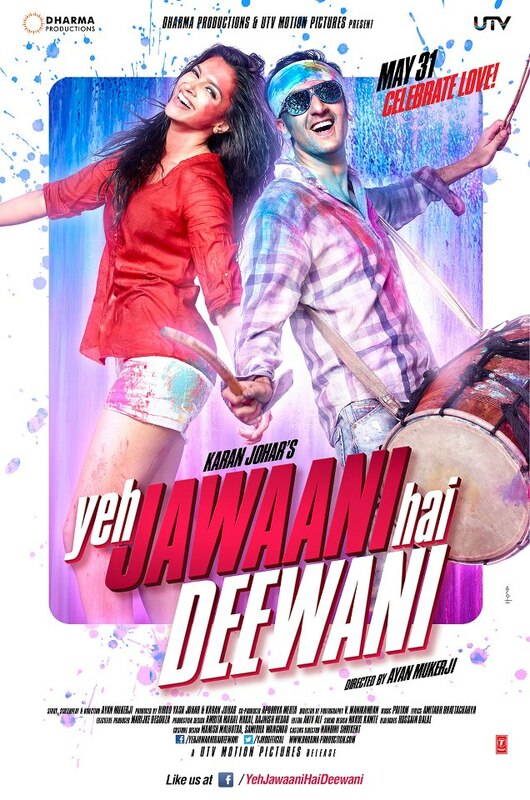 Yeh Jawaani Hai Deewani(YJHD) is Ayan Mukherjee’s sophomore attempt at telling a new millennia coming of age story with Ranbir Kapoor, Deepika Padukone, Aditya Roy Kapur and Kalki Koechlin. Ayan Mukherjee grabbed all the right headlines with his rooted in reality Wake Up Sid(WuS) which also acted as the first real Ranbir Kapoor launchpad. Unlike WuS, YJHD suffers from what I’d assume is the Johar effect of fake accents, loud Manish Malhotra couture and outlandish wedding celebrations. 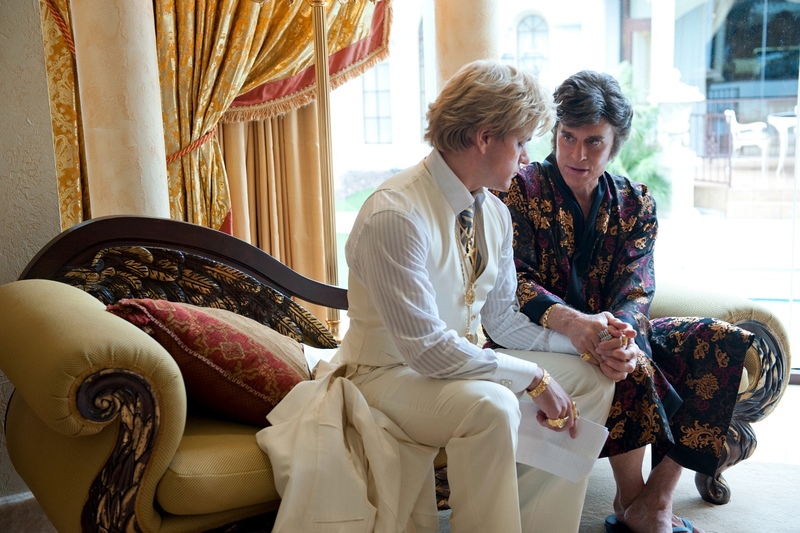 I want to get the bad parts out of the way first so that I can then talk of the movie’s redeeming factor. Considering that UTV is the production house under whose banner this movie is distributed the roy-kapur nepotism threatens to derail the story with a drunk Aditya Roy-Kapur ( once again) and a bumbling buffoon Kunal Roy-Kapur ( once again). The introduction of the Evelyn Sharma to the movie serves no purpose and is about as subtle as nails on a chalkboard. With that out of the way I want to dedicate the rest of the review to the biggest revelation of the movie – Deepika Padukone’s Naina who goes from geek to chic with such casual ease and confident demeanor that it is a breath of fresh air. Not once did I find anything to fault her for. She essentially carries the entire movie on her shoulders and once again it goes to show that no matter how much Ayan Mukherjee says he wrote the movie with Ranbir in mind it is quite clear that Ayan Mukherjee writes her leading ladies as strong level headed rooted in reality. She is essentially the heart of the movie and she melts yours with her dimpled reluctant smiles. Even in her limited role Kalki Koechlin is effective and again proves why she leaves a lasting impression in the itsy bitsy roles. Ranbir who is charisma personified struggles with Kabir and is not as natural with the role as he was with Sid. 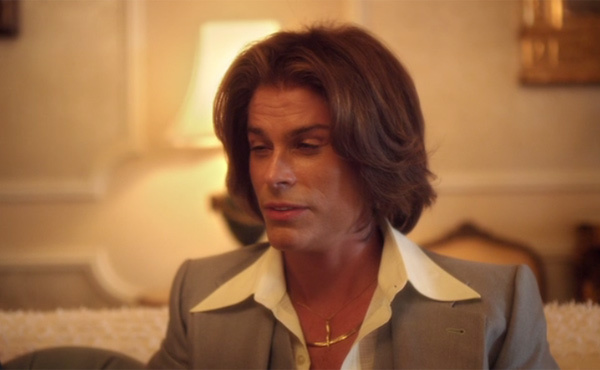 In order to portray the carefree, adrenaline-chasing thrill-seeking travel enthusiast he often comes off as rather cocky and at times insensitive. He does manage to reel in the cocky arrogance and exudes that legendary Kapoor charm and manages to salvage the movie in the second half. The other saving grace of the movie is the combination of what is arguably the best music album of year courtesy Pritam and some of the most breathtaking visuals captured through the lenses of Manikandan, the sweeping panoramas of Himalayas, the dazzling lights of Paris and the scenic sunsets of Udaipur has not been better served on the Indian screens.